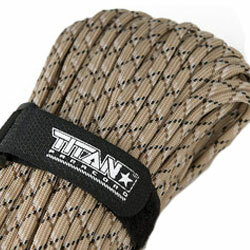 Titan Paracord's quality is trusted by Military Forces and Outdoor Enthusiasts around the world. 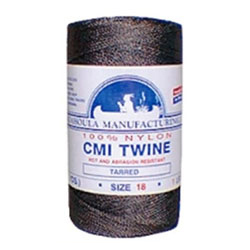 Our Superior Quality means Superior Performance. 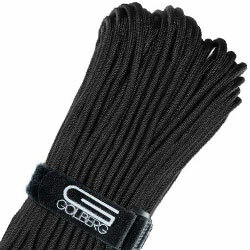 Minimal stretch. 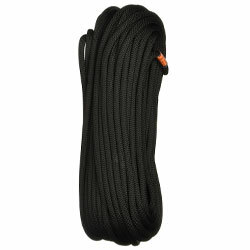 For use when rappelling with a 60m dynamic cord. 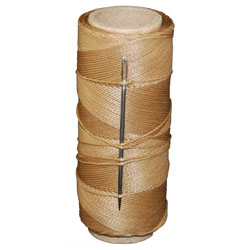 This unique sheath-braiding technology proves there is a better way to make a rope. 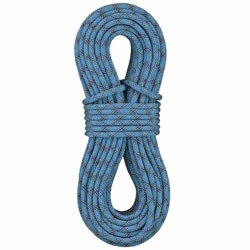 Just the right amount of stiffness, so your rope doesn't flop during critical clips. 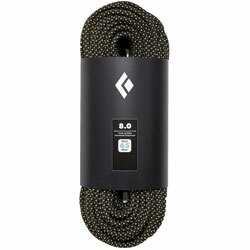 Adjustable, releasable rear elastic riser. 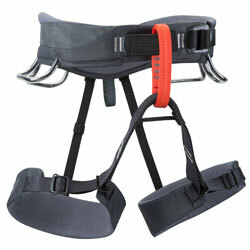 Four pressure-molded gear loops give this harness the versatility to handle multiple climbing disciplines. 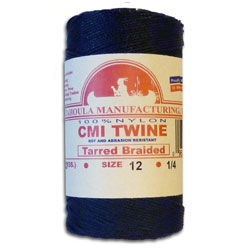 Haul loop. 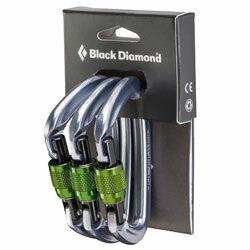 The Black Diamond Positron Screwgate carabiners low-profile, non-snagging nose is easy to clip and clean. 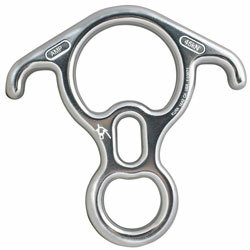 This aluminum descender has a large inside diameter with ears and belay slots. 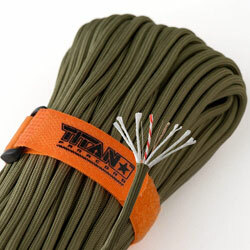 Authentic Patented U.S. Military Type III Nylon 550 Parachute Cord (MIL-C-5040H) with Integrated Fishing Line, Fire-Starter Tinder, and Snare Wire.